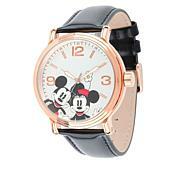 Mickey Mouse is in the house! 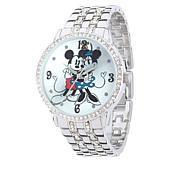 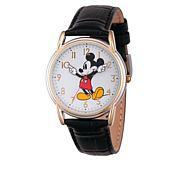 Depicting everyone's favorite animated mouse, this classic wristwatch injects your style with a dash of cartoon fun. 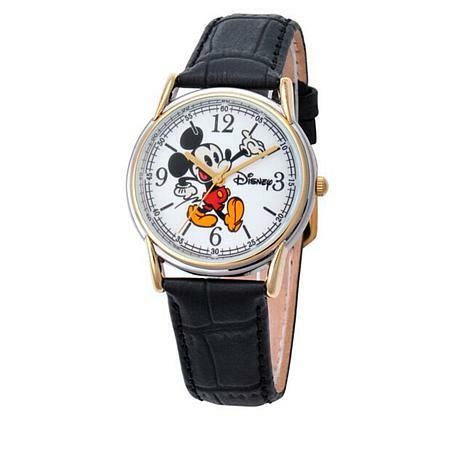 Featuring a genuine leather strap and eye-catching dial, just strap it on and know you're ready to take on the day with a smile.